We offer the laptop, notebook, tablet storage and charging cart to keep your computers safe and charged. 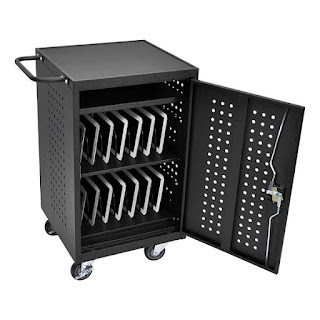 This laptop storage cart (or notebook storage cart) can store and charge the same time over the lockable caster that allow you to move this cart from one room to another room and the locking facility will make sure to reduce the day to day accidental movement, with slots for up to 20 laptop or notebook or tablets. 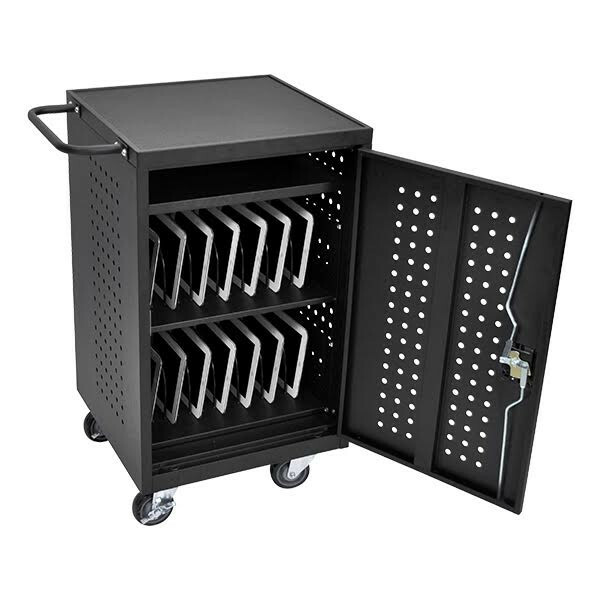 This Laptop charging and storage cart is to charge your laptops when they're not in use, and easy to move from classroom to classroom. Laptop Storage Cart stores and charges your laptop simultaneous and keeping them safe as the same time. The sturdy steel storage cart has locking doors that make sure from the chance of theft and prevent the damage to your laptops.